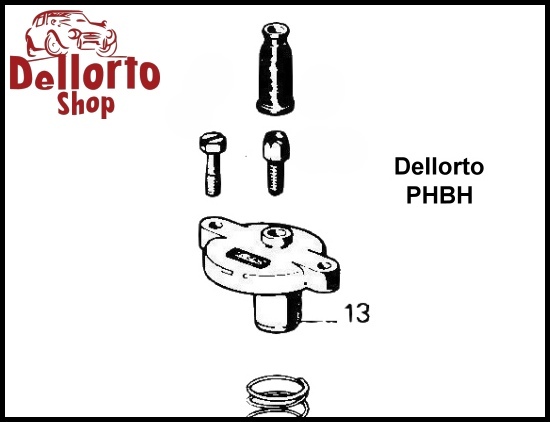 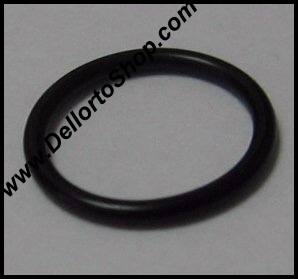 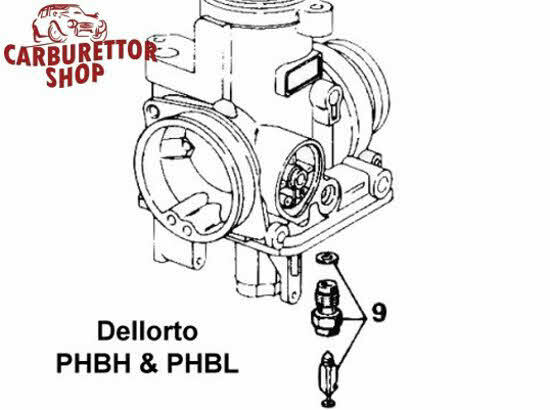 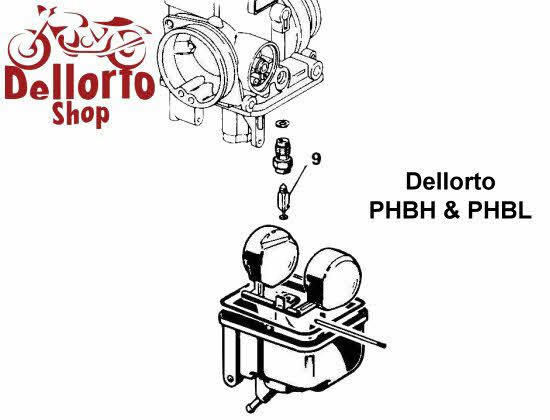 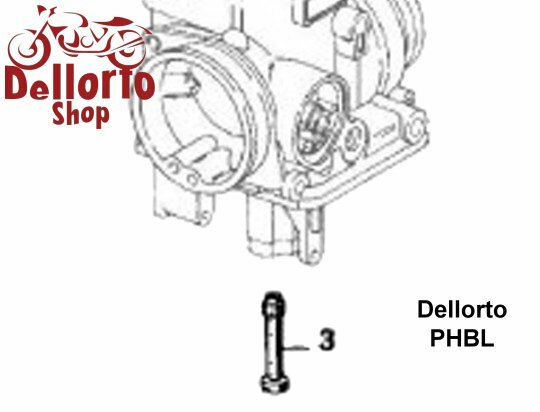 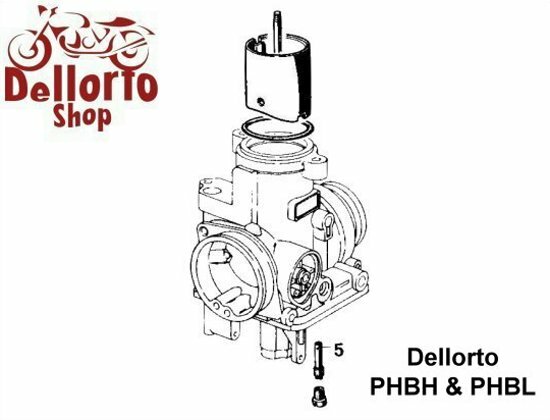 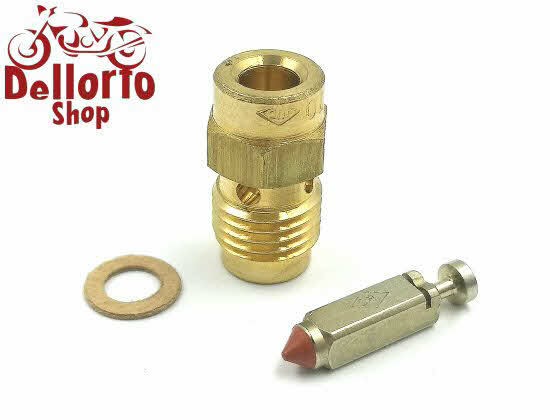 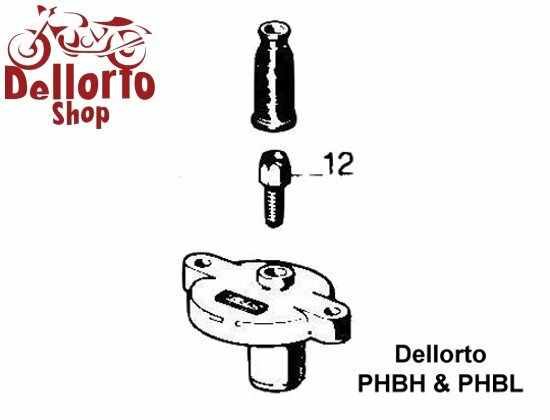 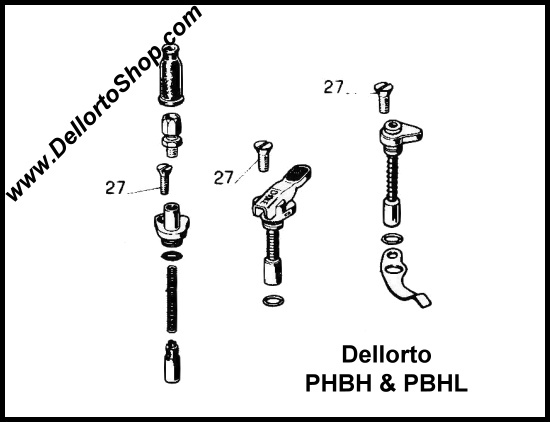 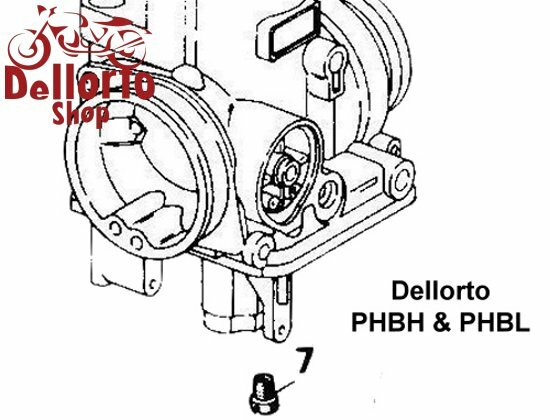 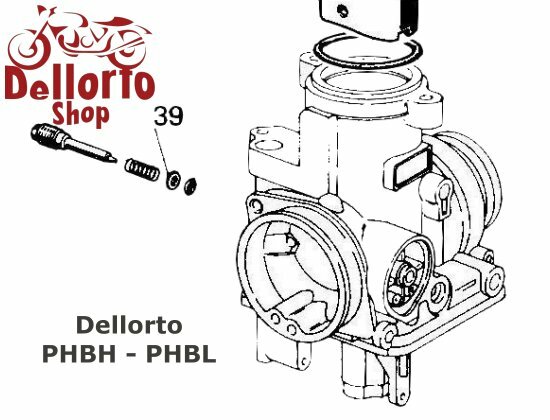 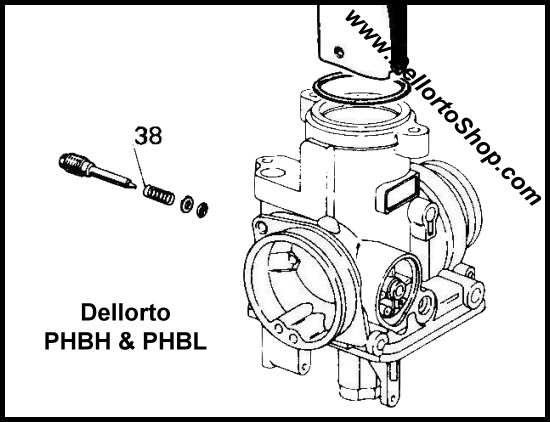 Dellorto PHBH and PHBL Carburetor Parts. 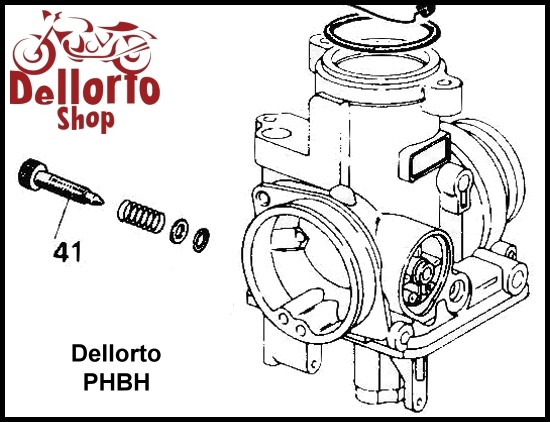 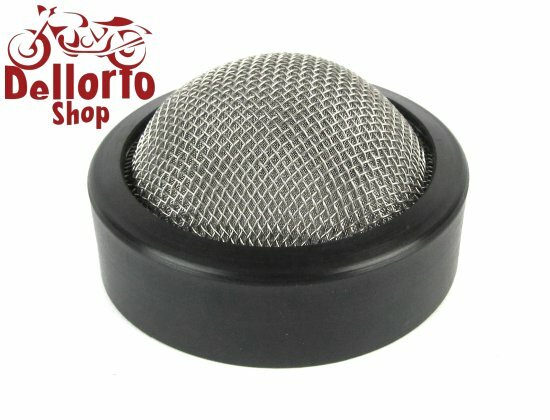 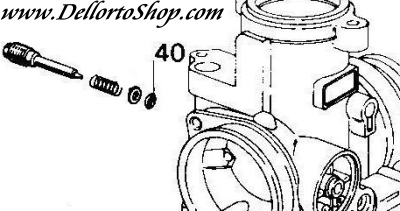 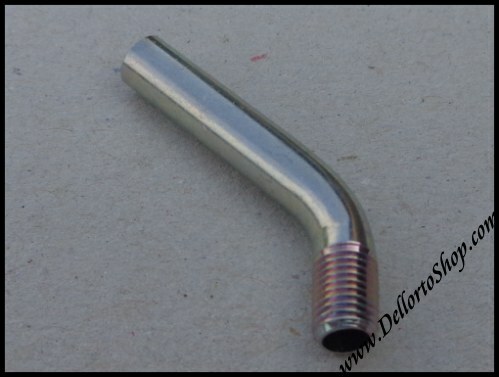 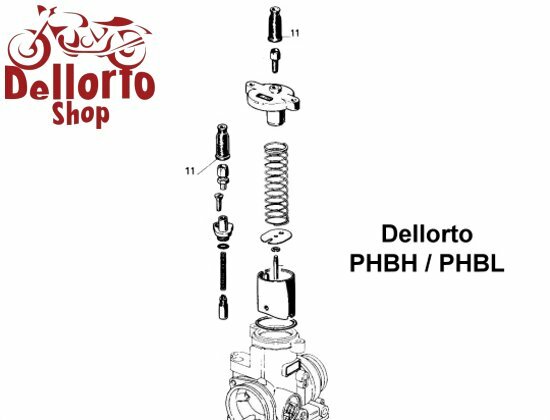 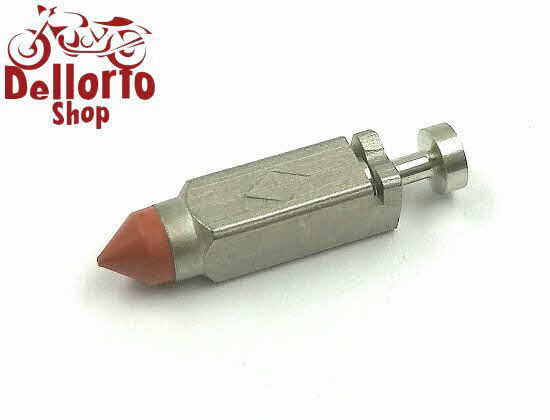 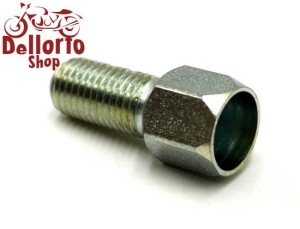 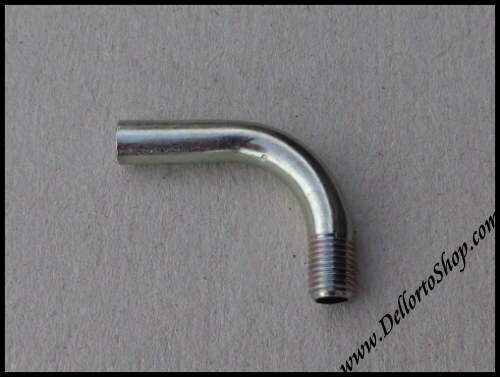 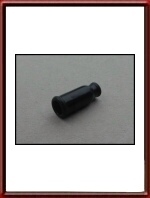 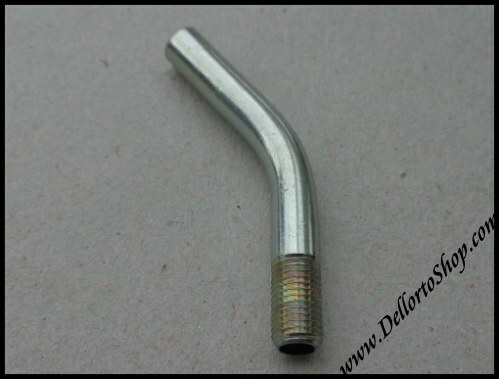 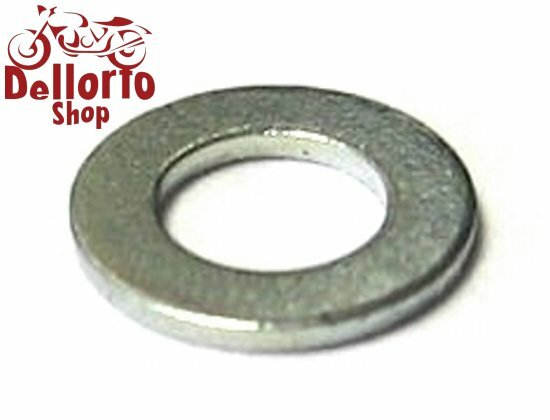 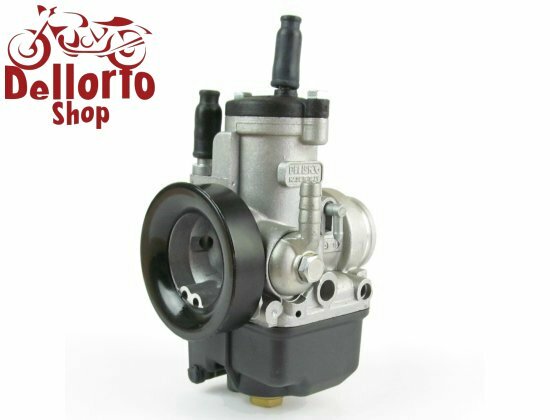 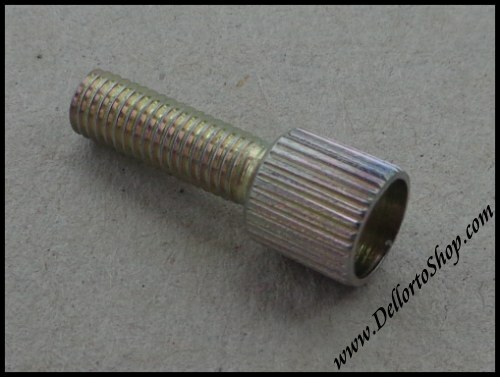 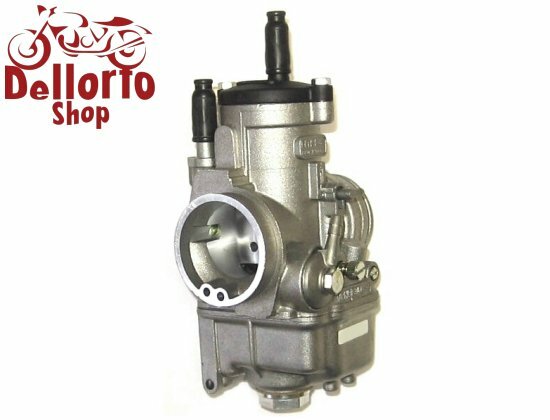 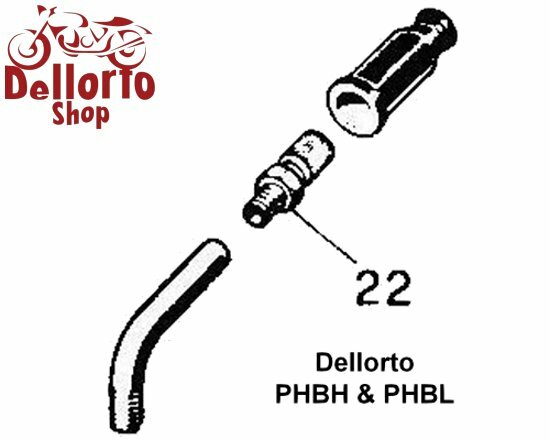 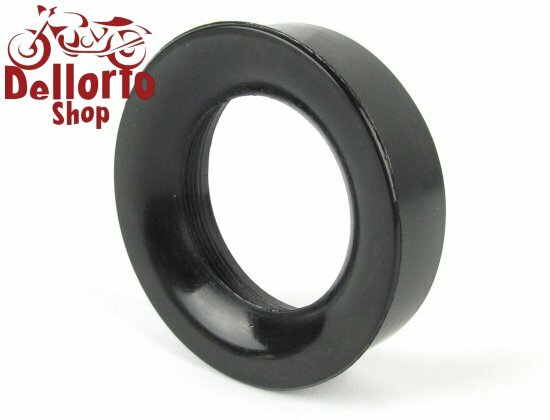 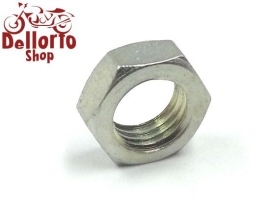 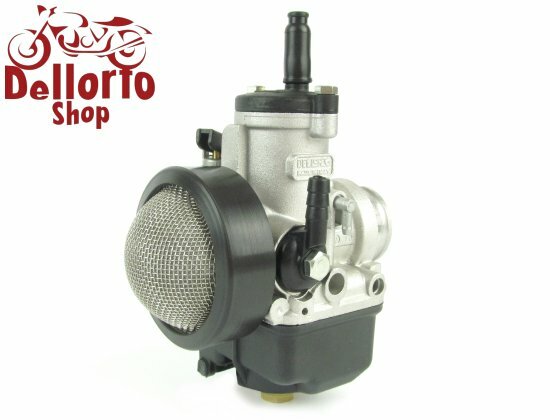 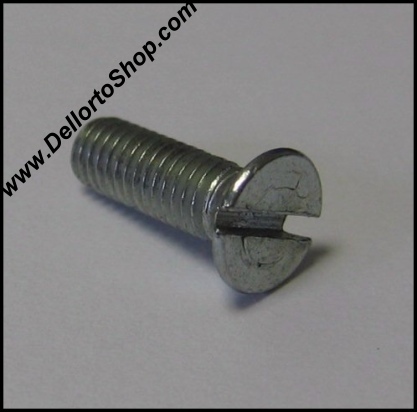 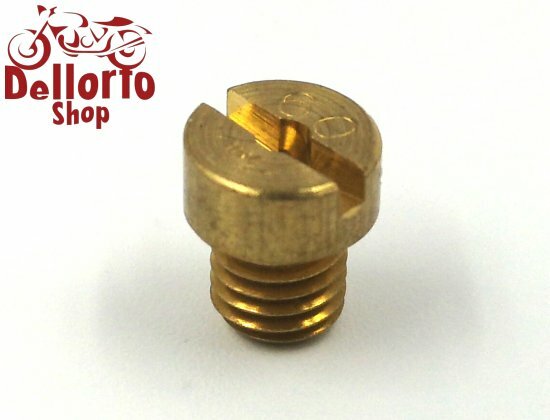 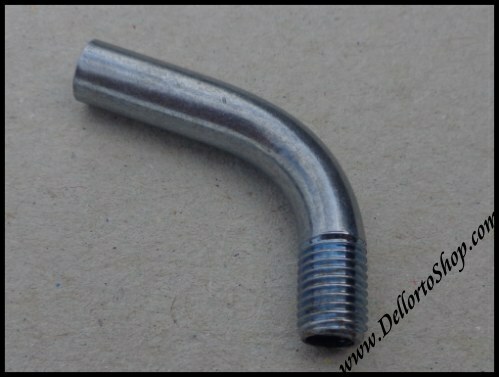 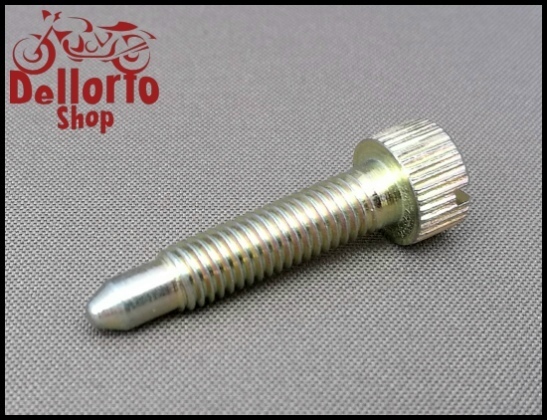 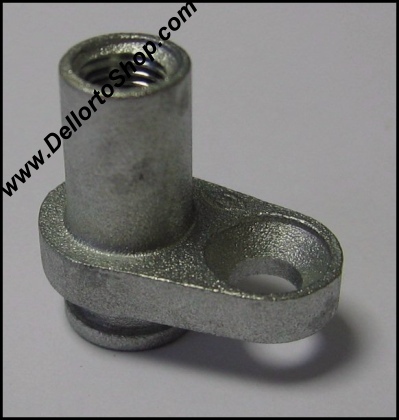 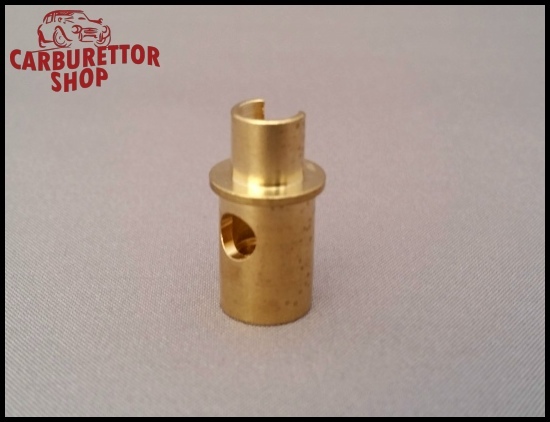 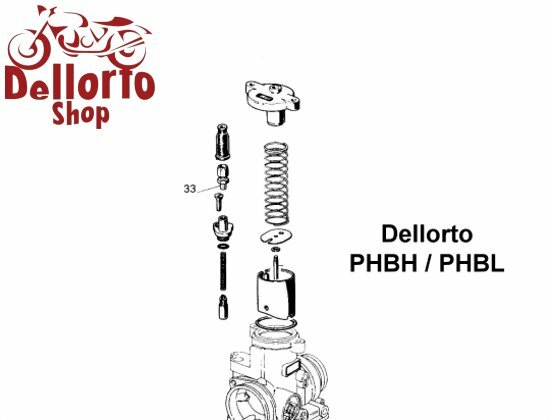 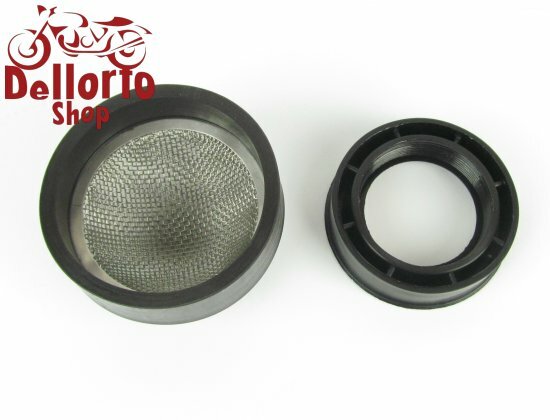 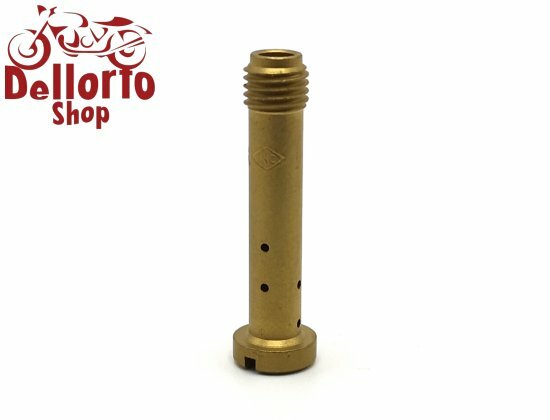 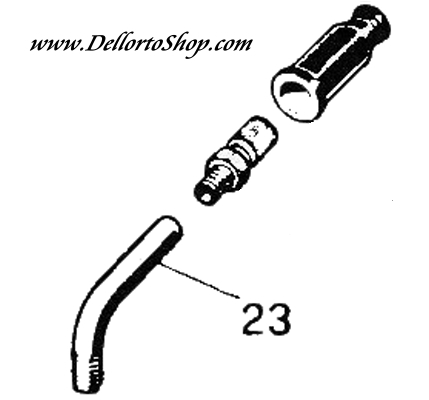 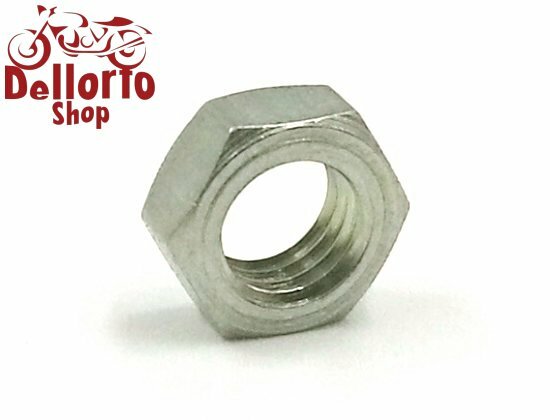 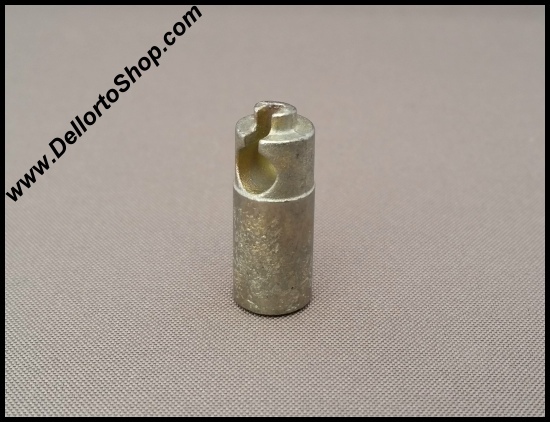 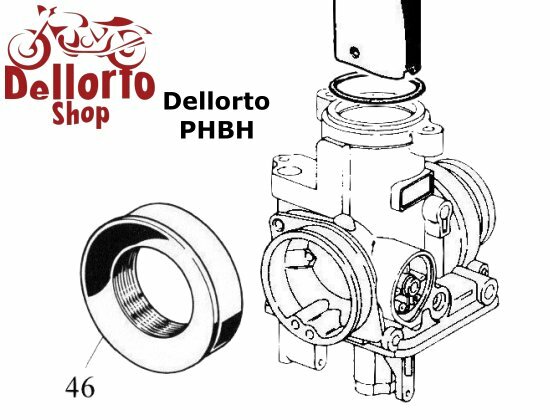 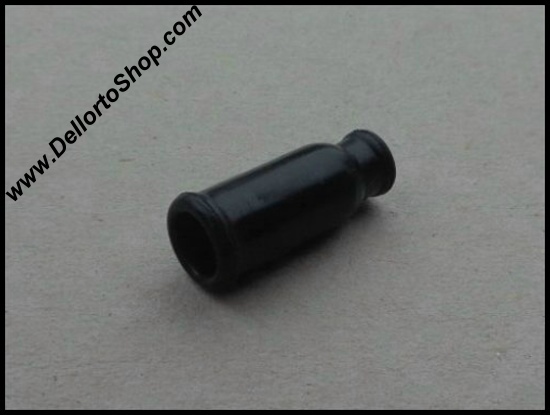 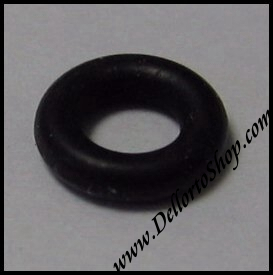 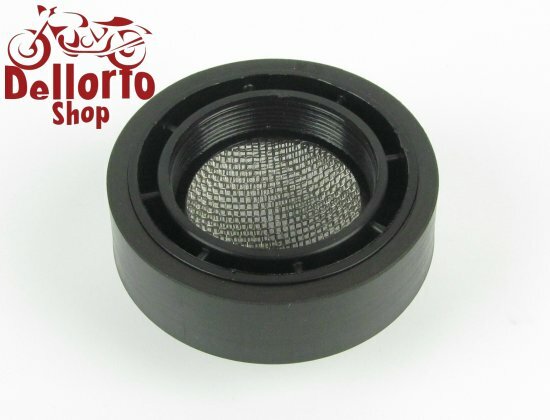 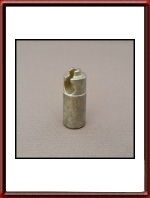 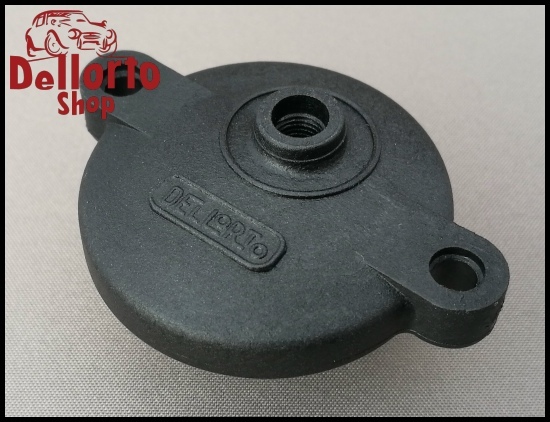 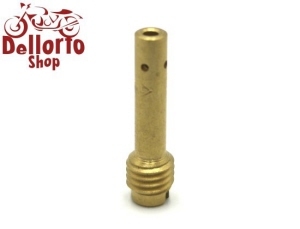 On this page you will find all currently available parts for the Dellorto PHBH and PHBL range carburetors. 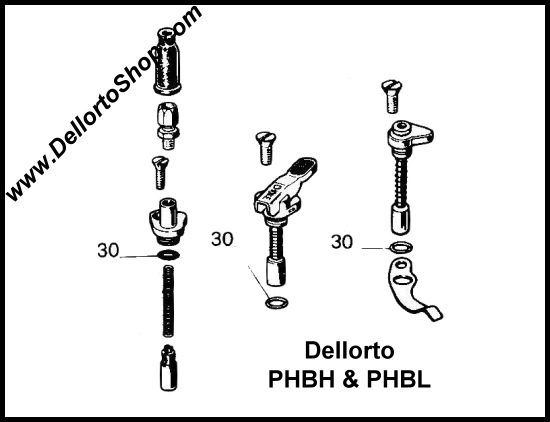 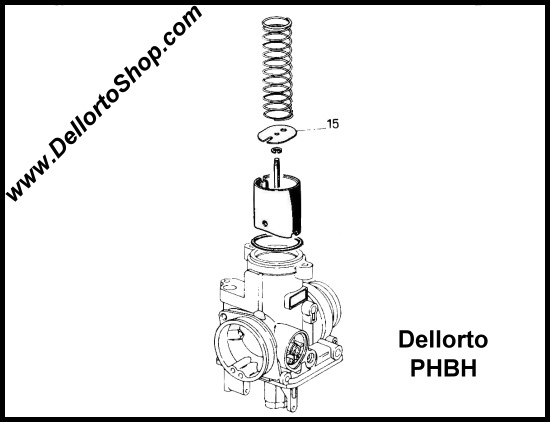 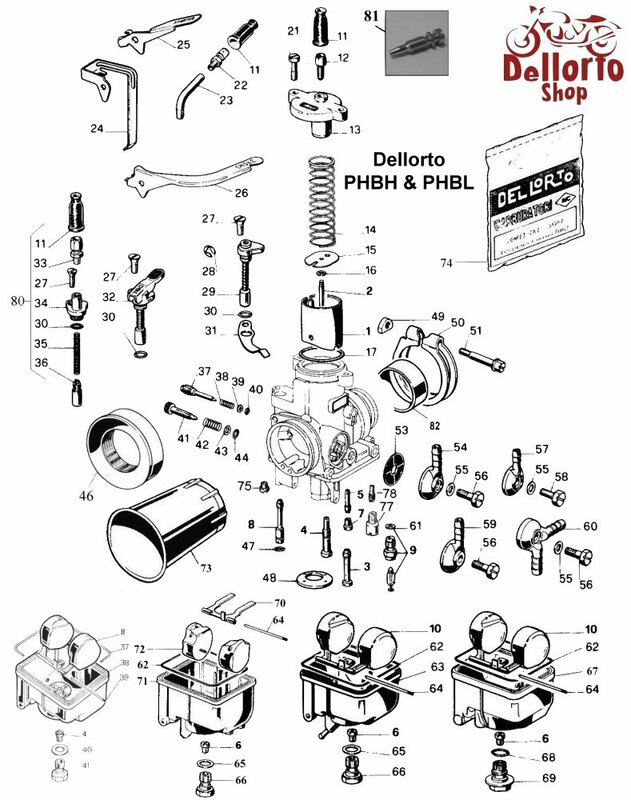 Click HERE for an exploded view drawing of the Dellorto PHBH and PHBL series. 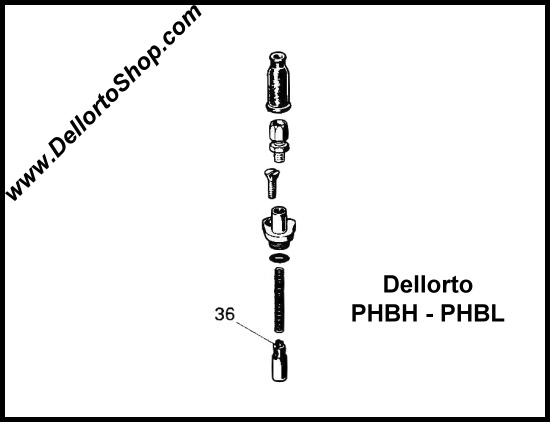 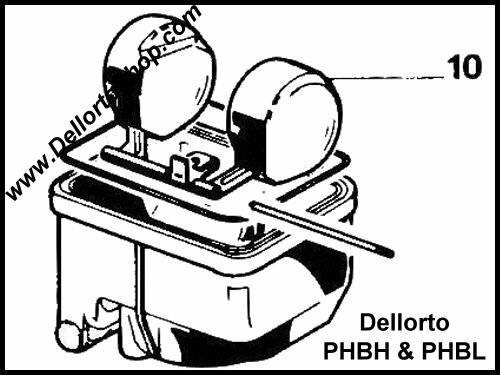 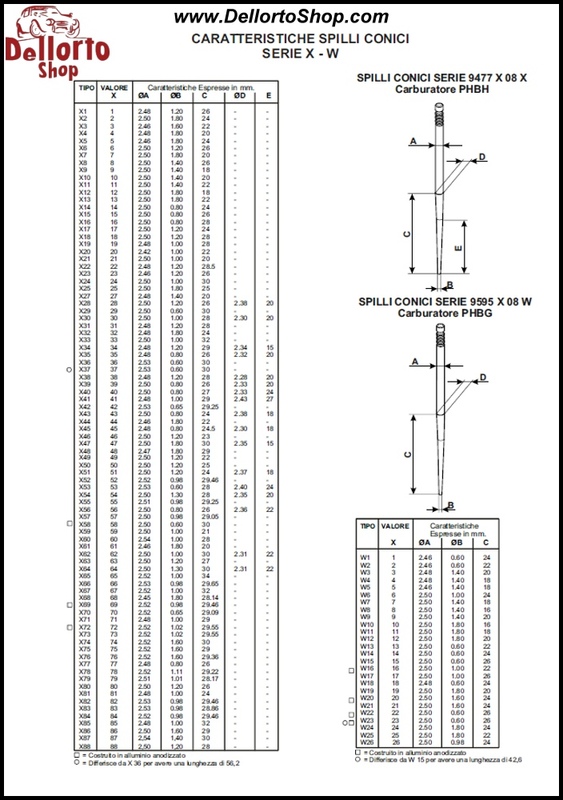 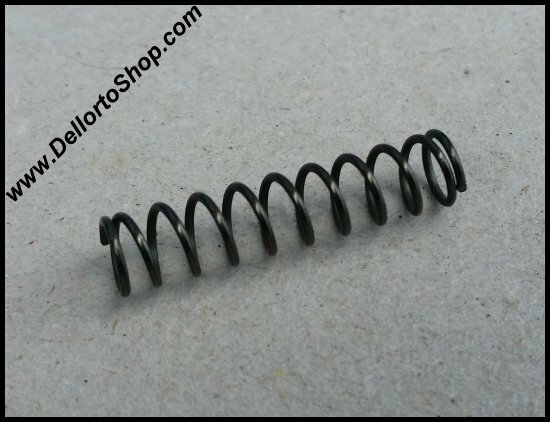 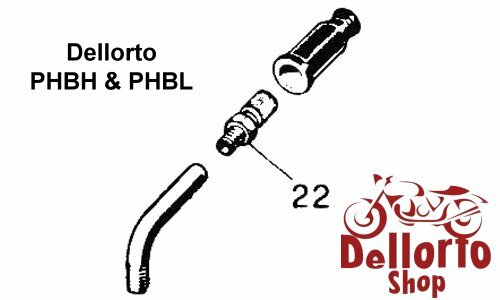 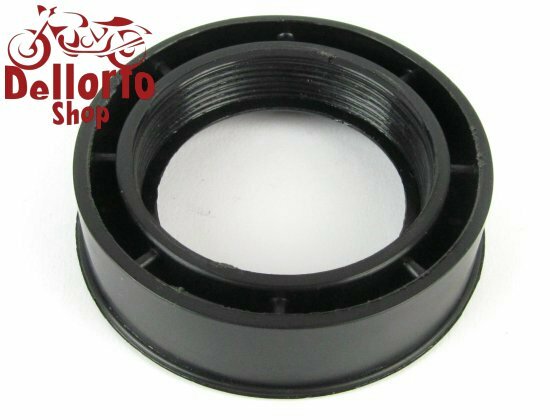 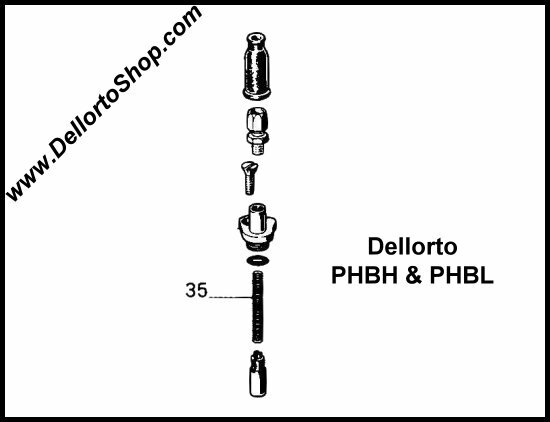 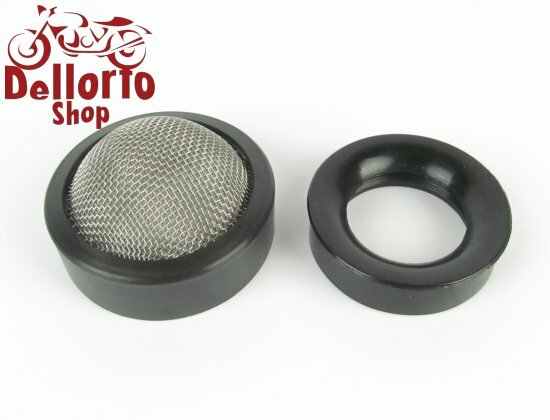 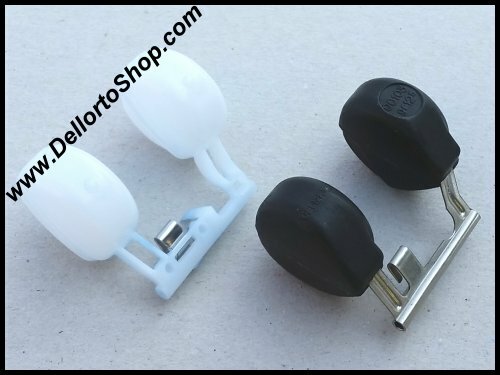 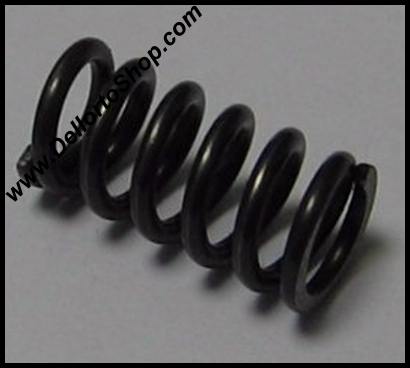 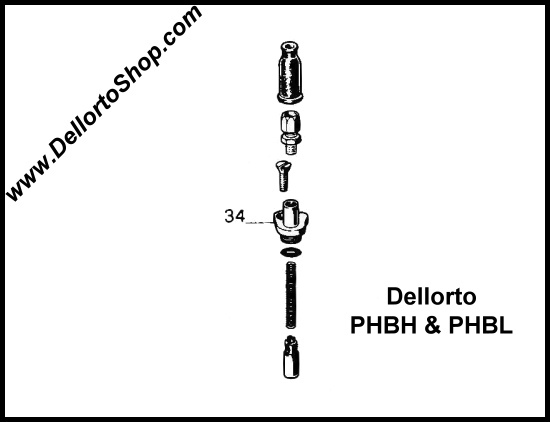 Click HERE for instructions on how to set the float level of the Dellorto PHBH and PHBL. 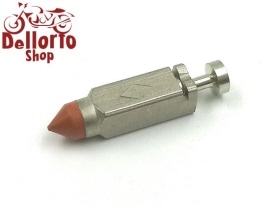 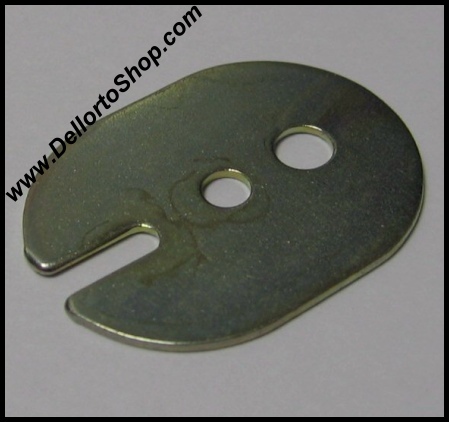 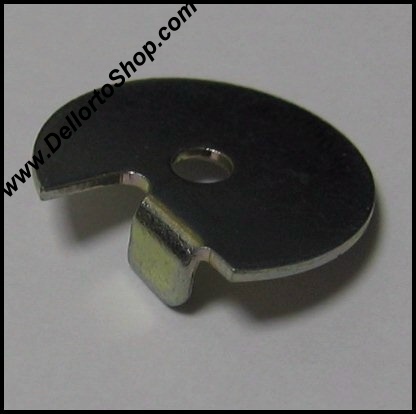 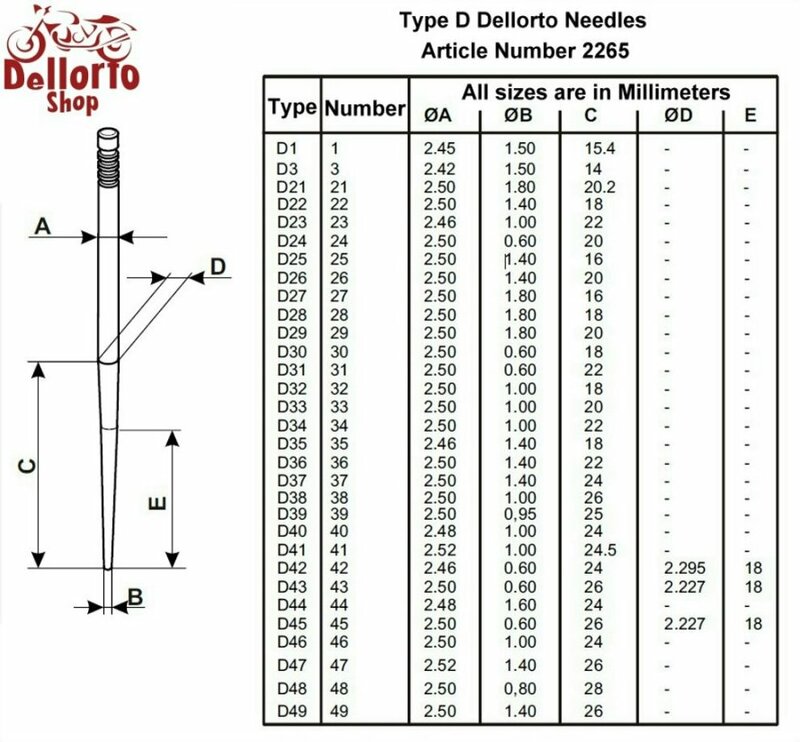 Click HERE for an overview of the Dellorto W & X-Type needles.